Are you looking for a way to ignite some excitement about reading and writing this month? 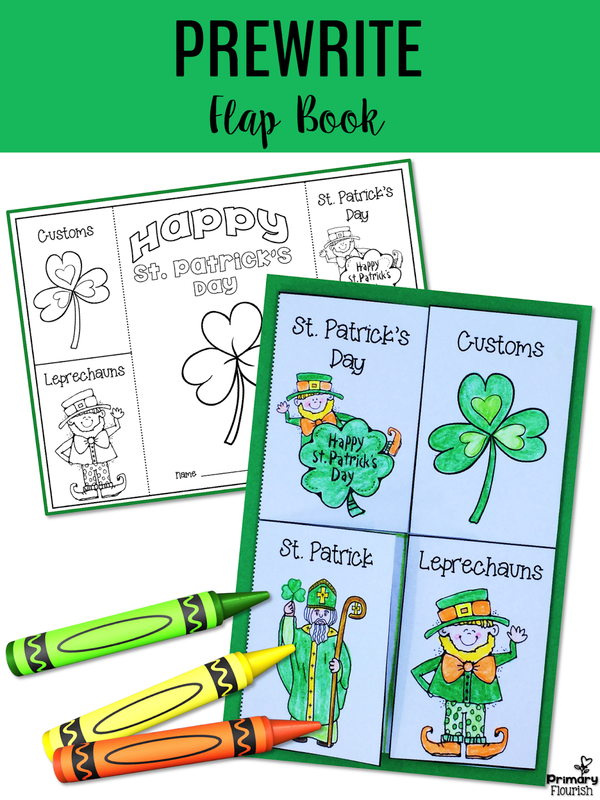 If so I have the perfect activity for you and your kiddos! You will start with a story and end with some great informational writing. A story can capture student’s imaginations and spark their interest in what you you are wanting to teach them. 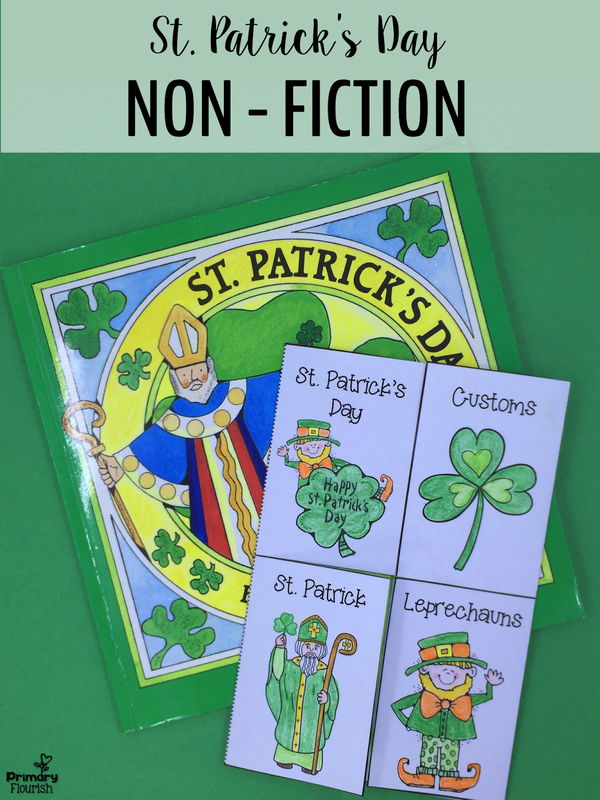 Gail Gibbons uses a plethora of non-fiction text features! So this is the perfect time to review/teach text features with a non-fiction text feature hunt! 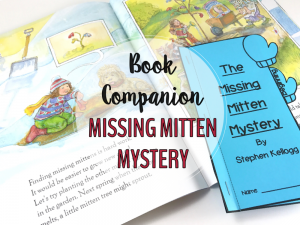 I created this fun little one to go with this book. 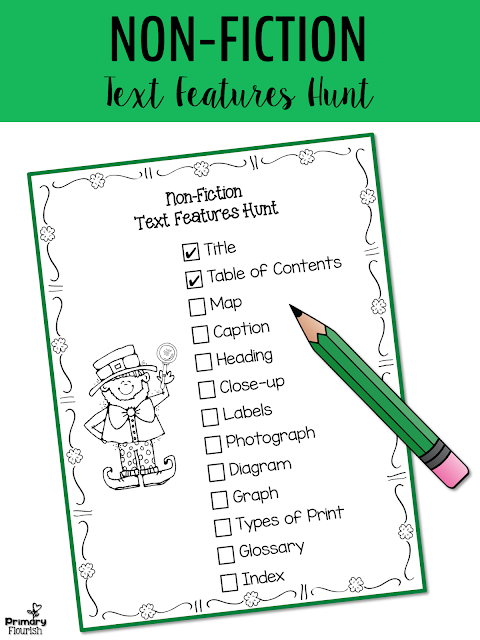 You may use it as an anchor chart to record non-fiction text features as you read the book aloud to your students. You may also choose to use it in small group or partner work. It’s a good activity to motivate students to recognize and use these features in their reading and writing. So let’s jump into the book! 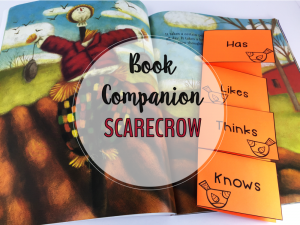 You may want to use this cute flip book for your students to collect information in as you go through the book together. 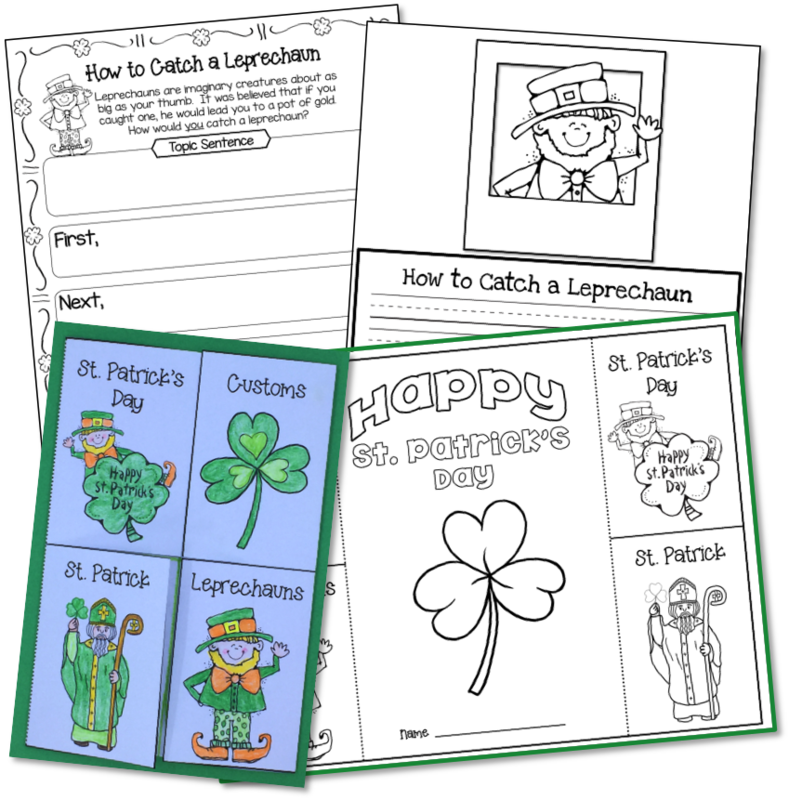 Kids just love flip books – I find that students are much more engaged than with just a flat graphic organizer. 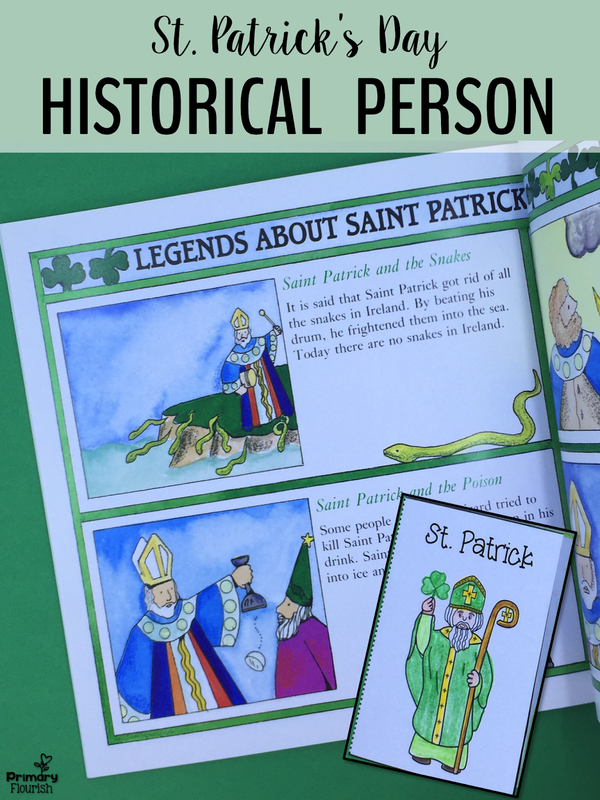 This book has historical background on the life of St. Patrick as well as legends surrounding his name. 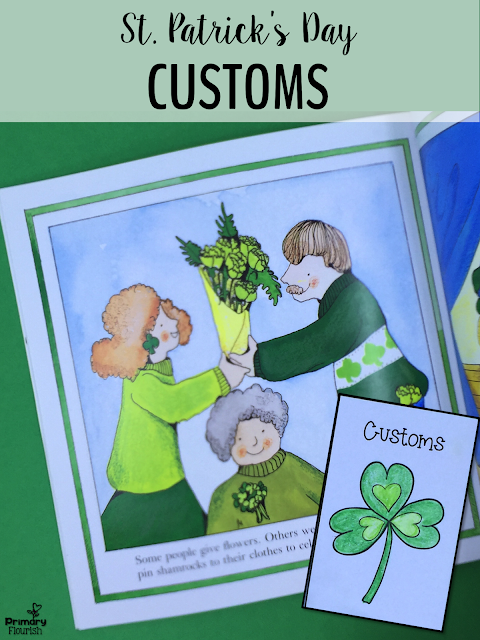 Your students will recognize some of the customs covered in the book and they will learn how different countries have adopted different customs. 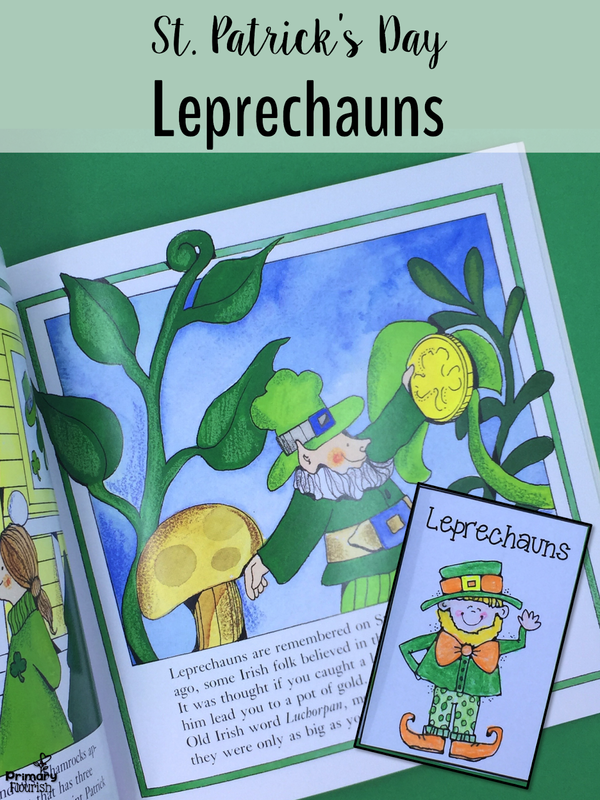 Leprechauns are such enchanting little imaginary creatures! Tell the students that they will be writing a plan to catch one, so they will need to learn as much as they can about them. Where might they live? What might they like to do? What might they like to eat? 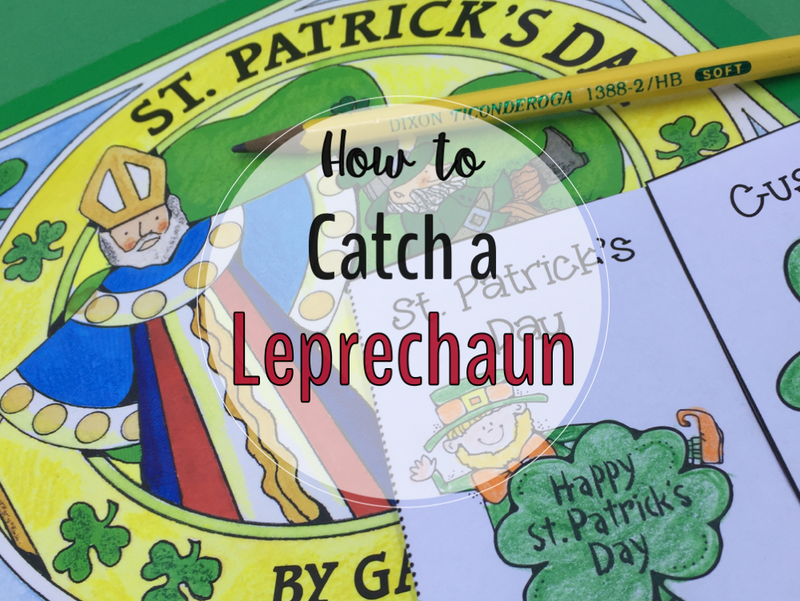 Legend has it – if you catch a leprechaun – he will lead you to a pot of gold! 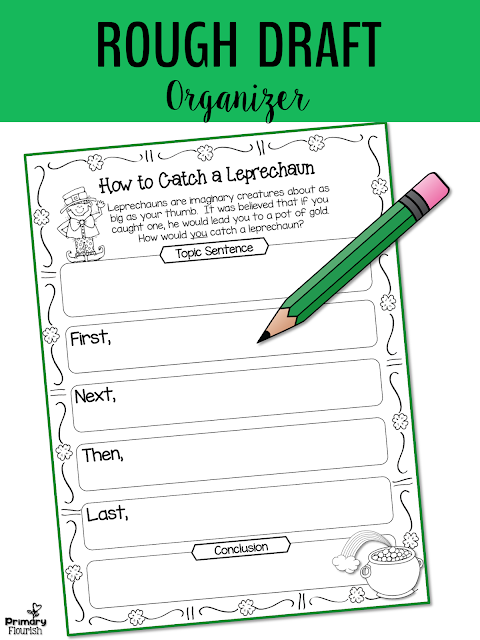 So let’s catch a leprechaun! Now that your students have gathered so much information about leprechauns, they are ready to make a plan to catch one of these little rascals! 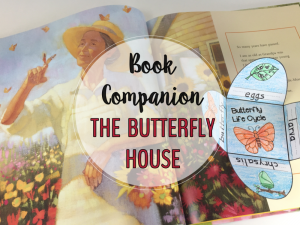 The flap book that you used as you were reading the story with your students can now be used as their Pre-write! 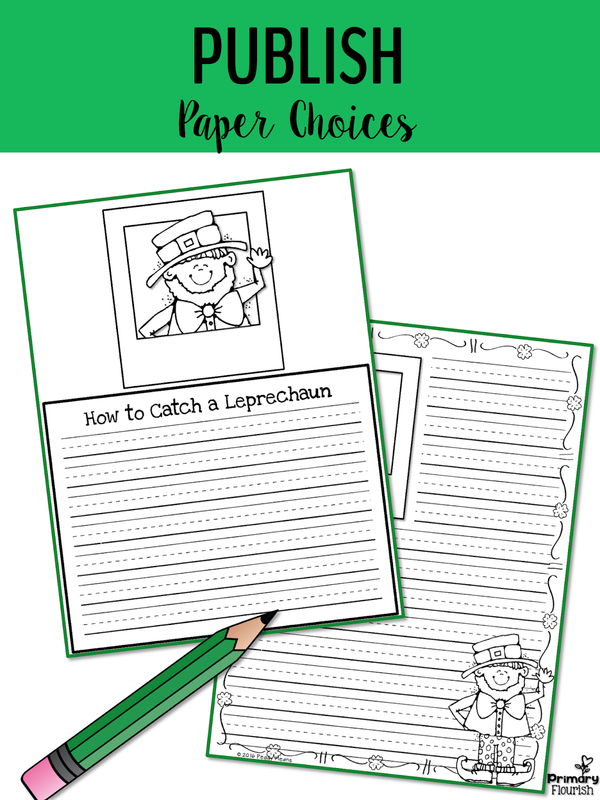 Students refer to their flap book to fill out their rough draft for their ‘How to Catch a Leprechaun’ writing. Once the rough draft is finished, edited, and revised they are ready for the publishing step! There are two options for the publishing step. It’s always fun to have a choice and it gives your students a stronger sense of ownership for their writing. fill in the form below and I will send it to you as a gift! This pack has everything you need to lead your little writers through the writing process in this fun genre! These little imaginary creatures provide a highly motivating reason for your students write. Success! 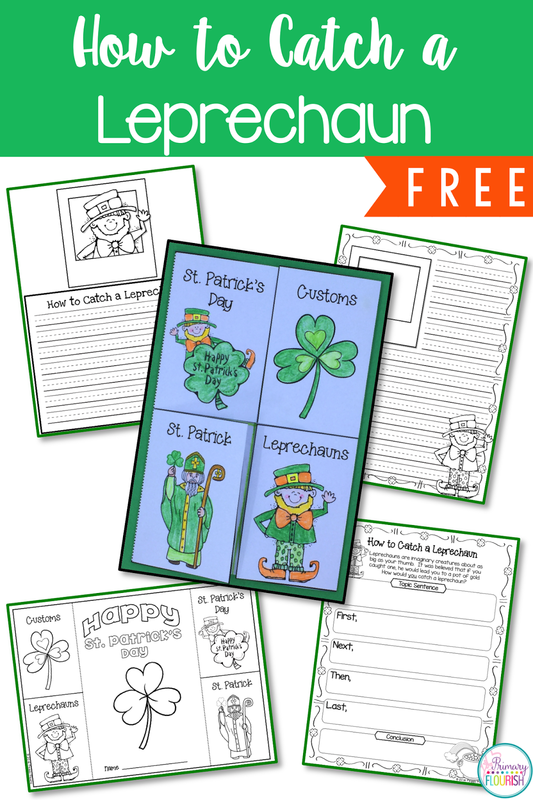 Now check your email to confirm your subscription and get your free How to Catch a Leprechaun writing project! Another great idea, Peggy! I agree that starting lessons with a story is a fantastic way to get the kids excited. I did this often too, especially with writing lessons. Thanks for sharing!